CA Jayesh Popat, is a Chartered Accountant with over 11 years of professional experience working with various listed and multi-national companies. 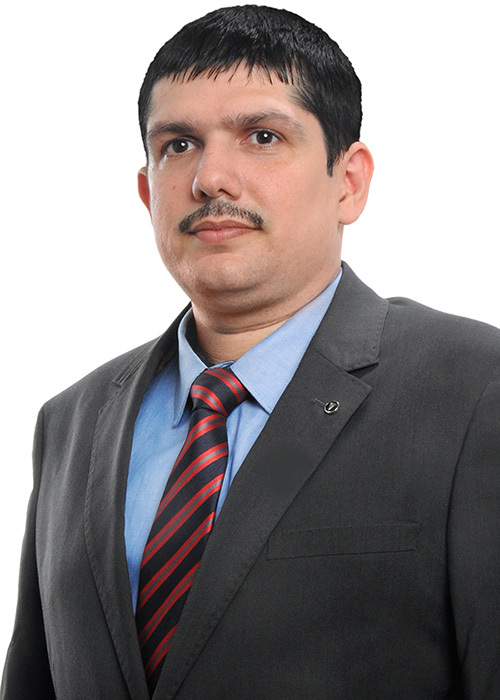 He was also associated as a manager in the audit practice of B S R & Co. (KMPG). With extensive practical corporate experience, Jayesh Sir specialises in the area of Accounting, Corporate Laws and Audit. He is also actively involved in conducting seminars and training sessions for qualied professionals at various forums. As a faculty, Jayesh brings in years of experience with a mix of extensive practical knowledge. His method of teaching is innovative and focuses in developing the Fundamental Concepts of his students. He makes use of practical real life examples to explain various topics thereby making the subject meaningful for the students. Over the years, Jayesh Sir, has helped thousands of students achieve their dreams by training and motivating them. Several students have achieved ALL INDIA RANKS & DISTINCTION MARKS under the guidance of Jayesh Sir.